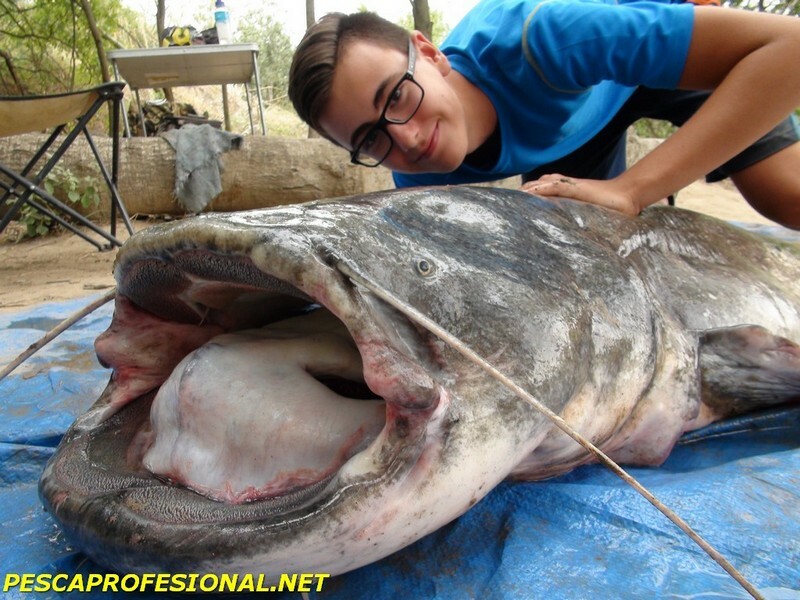 Catfish and fishing guide, Who does not like to take some good specimens of the species SEA, EN PESCAPROFESIONAL GUIAMOS LA FISHING FOR CATFISH AT THE LANCE Y CON PELLETS, ALSO we FISHING guided big carp. 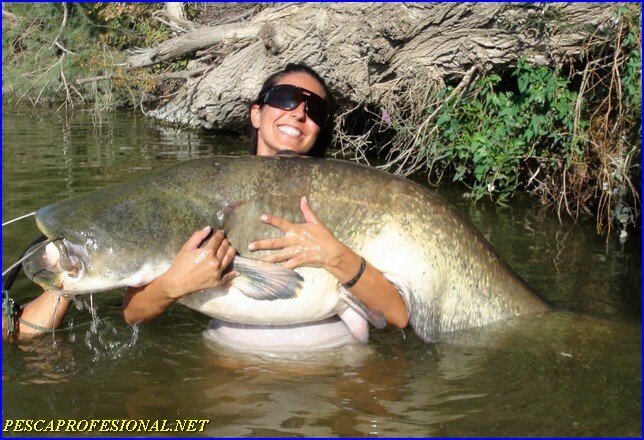 CATFISH FISHING IS NOT ONLY FOR ADULTS, TAMBIEN CADA VEZ HAY MAS MUJERES Y NIÑOS QUE SE ATREVEN A ENFRENTARSE A ESTOS COLOSOS DEL RIO EBRO, ALWAYS WITH OUR SUPERVISION. 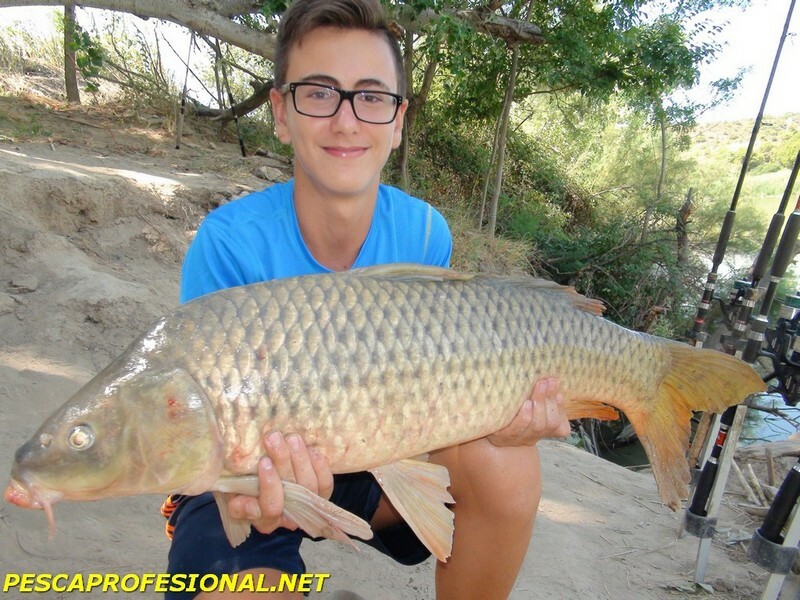 Here you have SOME FOTOS DE SILUROS REMOVED WITH PELLETS, FISHING THIS FORM IS GIVING highest number of catches in warmer months. 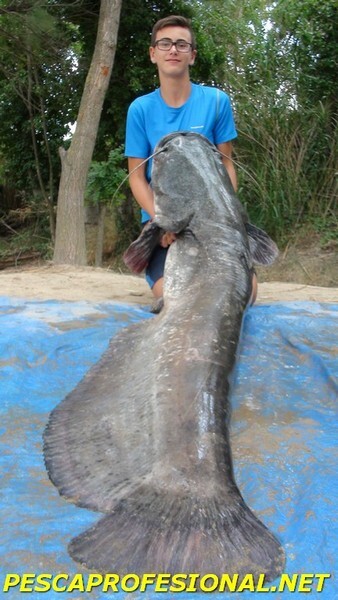 PREPARE TO CONCENTRATE PELLETS feedlots with as many catfish.